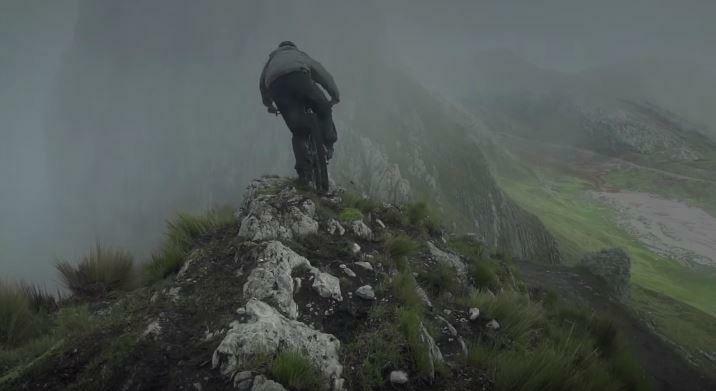 From Film creators Joey Schusler and Thomas Woodson, join Yeti Cycles and enjoy this amazing mountain bike film “Huayhuash”. Filmed on location in the Peruvian Andes, the Huayhaush range has several peaks that exceed 6000m. This kind of altitude and several hike a bikes to start the ascent of each mountain pass sure seems like it was a recipe for pain and is definitely my kind of bike trip. As a rider who loves big mountain adventures this makes me want to book plan tickets down to Peru for some real multi-day high country bike pack riding. Ladies and Gentlemen…may I present to you bucket list item number 174.